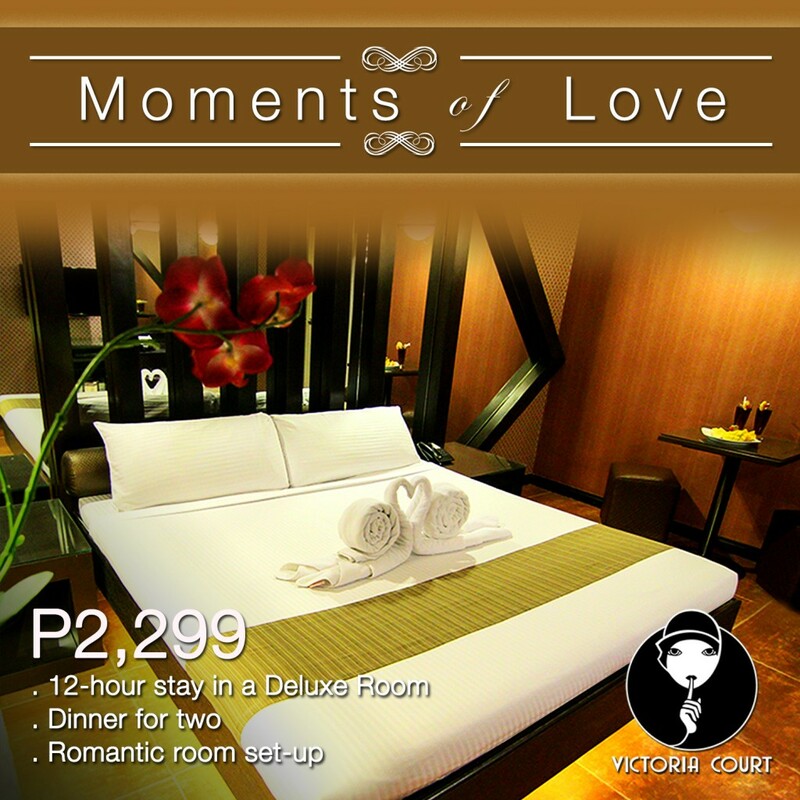 For as low as Php 2,299, you can have a intimate weekend stay in any of their Deluxe rooms. 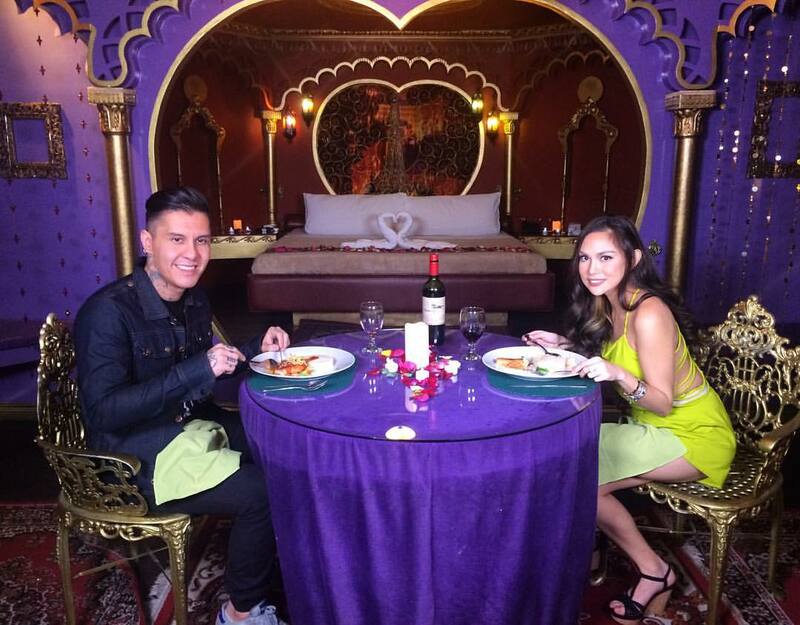 It comes with a exquisite set-up and a SPECIAL DINNER FOR TWO that will rekindle the fire of your romance. You can also relax and rejuvenate in their Mini-Suite rooms for only Php 3,499. 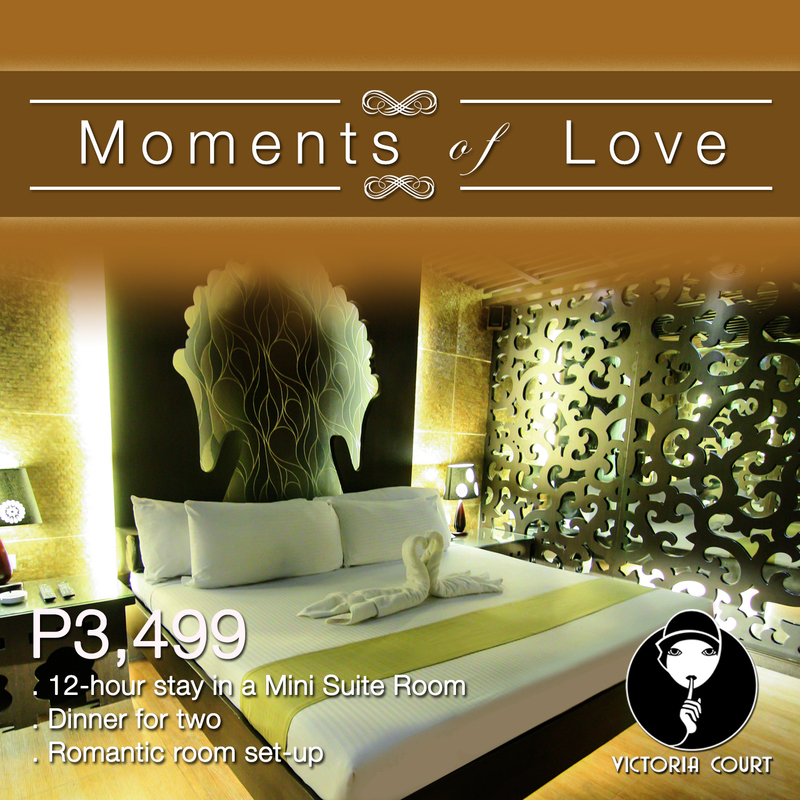 For romantic reservations, please email reservations@victoriacourt.biz or call them at 0917-9810084. Come on over. We just might surprise you. This entry was posted in Hotels and Resorts and tagged 12-hour stay, cheap hotel, deluxe dinner, discount, Moments of love, suite, Victoria Court. Bookmark the permalink.